With only 3 Luxury cabins, Amira cruise meets the expectation of couple, family or small groups of dear friends and good for any guests like privacy as well as enjoying the journey as they desire. ...	see more	With only 3 Luxury cabins, Amira cruise meets the expectation of couple, family or small groups of dear friends and good for any guests like privacy as well as enjoying the journey as they desire. Once onboard, passengers can do as they please. 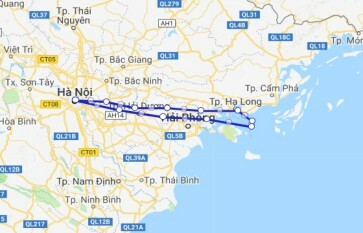 Amira cruise 2 days is a special tour with unique itinerary to discover Bai Tu Long Bay. 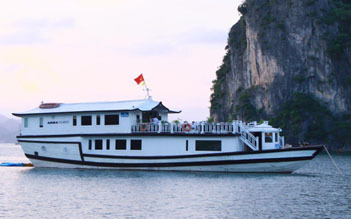 Here, you will have chance to visit Vung Vieng fishing village by bamboo boat and learn about local life of ...	see more	Amira cruise 2 days is a special tour with unique itinerary to discover Bai Tu Long Bay. Here, you will have chance to visit Vung Vieng fishing village by bamboo boat and learn about local life of fishermen. 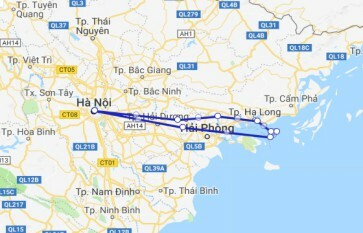 Exploring Thien Canh Son cave and joining cooking class are also interesting highlights on Amira cruise. Let's come and join us for a lifetime! 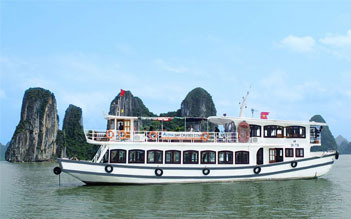 Amira Cruise is a three-star ship in Halong Bay whose name means Princess in Arabic. As a beautiful girl, Amira cruise looks forward to service of excellence and class and creates a soft and gentle style combined with friendly characters as well. The cruise houses two family rooms and one double room that is ideal for young couples in honeymoon. All rooms are designed in modern style with best facilities such as air-conditioning, work desk, fridge and private bathroom with bathtub or shower, hairdryer and free toiletries. You can have meals at the restaurant or drink at the bar. The cruise also offers airport transfer and shuttle bus services.